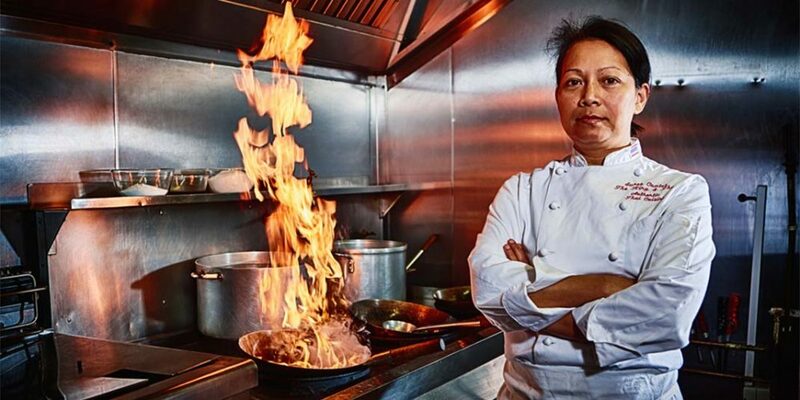 Greatest British accredited chefs, cookery schools and producers. Discovering and celebrating the Greatest British accredited Chefs, Cookery Schools and Producers. 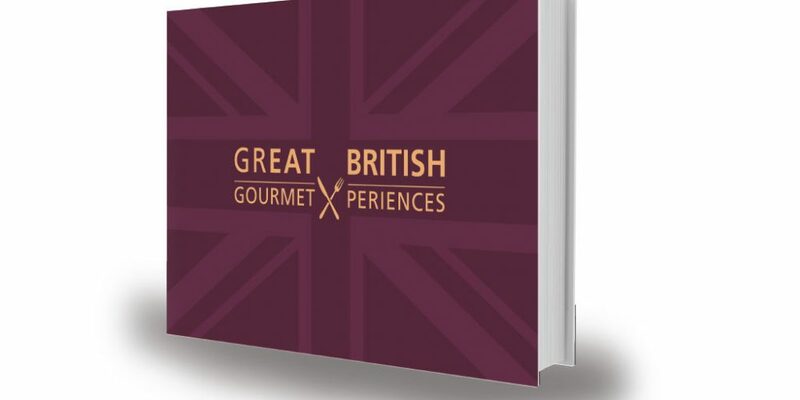 GREATEST BRITISH celebrate and promote the most outstanding food and drink experiences Britain has to offer. We seek out the nation’s finest chefs, cookery schools and artisan producers to bring you a bespoke collection of gourmet gifts and dining experiences designed to truly whet your appetite. Our ethos is built on a firm belief in all our partners. 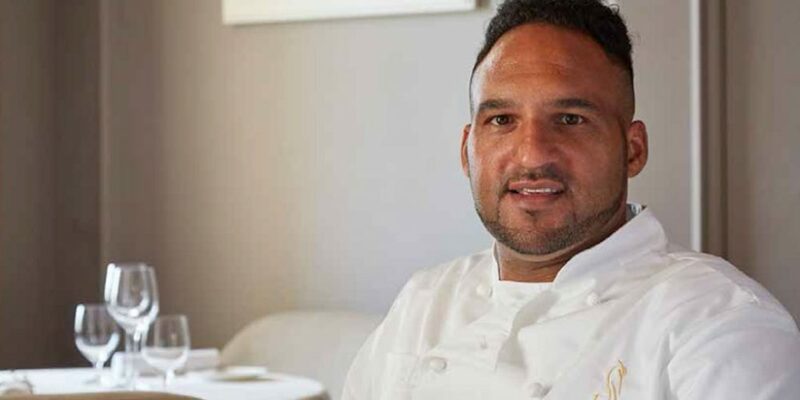 Each sharing our passions for sustainability, seasonality and in turn supporting the wealth of the Greatest British accredited chefs, venues and cookery schools, man not-for-profit, who help deliver this ethos to hungry gourmands seeking new immersive gourmet-experiences with exceptional service standards. Looking for the perfect gift for yourself or someone else? Our Gourmet Gifts section is packed with cookery courses and memorable gourmet experiences. 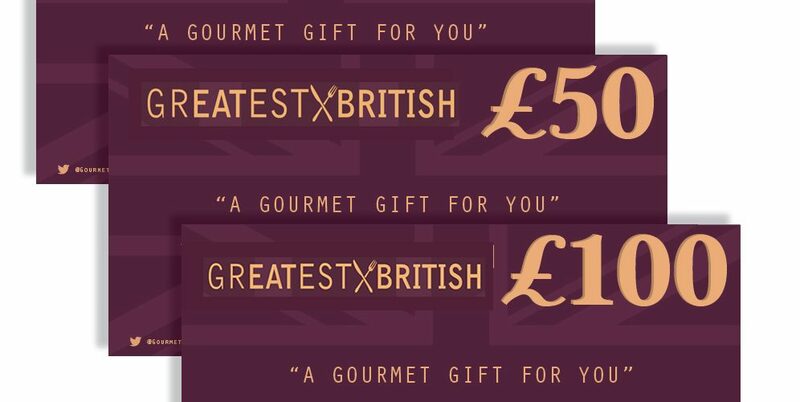 Our ‘Greatest British monetary gift certificates’ can be redeemed at over 250 independent restaurants, hotels, cookery schools and artisan producers nationwide, whether you’re looking to spoil a loved one with a birthday treat or learn how to create delectable dishes in your own kitchen.